Growth for the year exceeded expectations and was substantially ahead of the company’s three-year business plan, passing £8 million for the first time. Turnover in 2016 passed £9 million with several months of the year still to go. The increase of 16 per cent compares with growth in the wider UK environmental consultancy market of just 2.4 per cent, marginally ahead of growth in UK GDP at 2.3 per cent. The past two years have seen the company invest heavily in back office systems and information technology, leading to productivity improvements in all divisions and a renewed focus on both traditional and new markets. 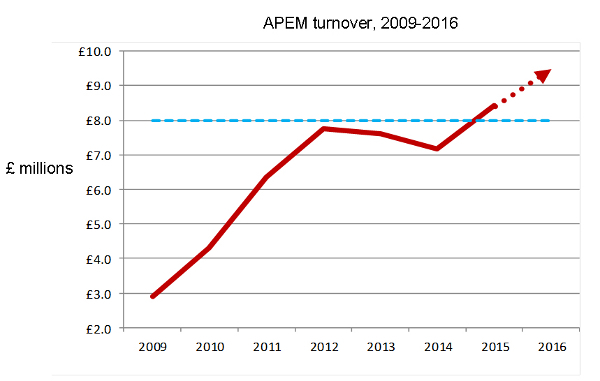 The water and power industries continue to represent APEM’s largest customer base. The company has won places on key framework agreements with water companies during the latest period of the industry’s five-year asset management plans. 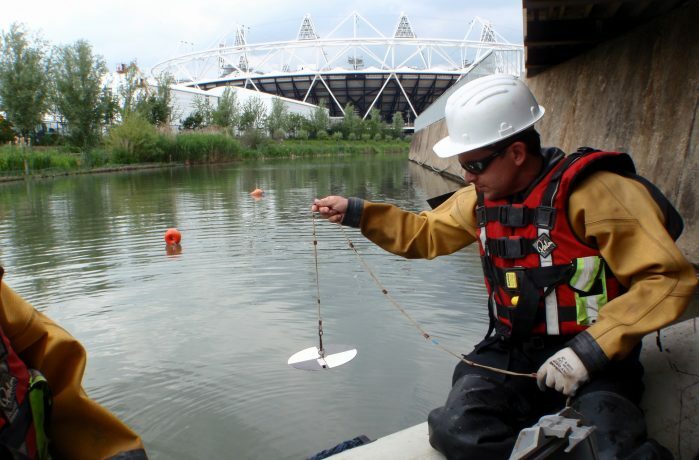 Most UK water utilities are now significant clients of APEM’s aquatic science services, along with the regulators in the water sector throughout the country. 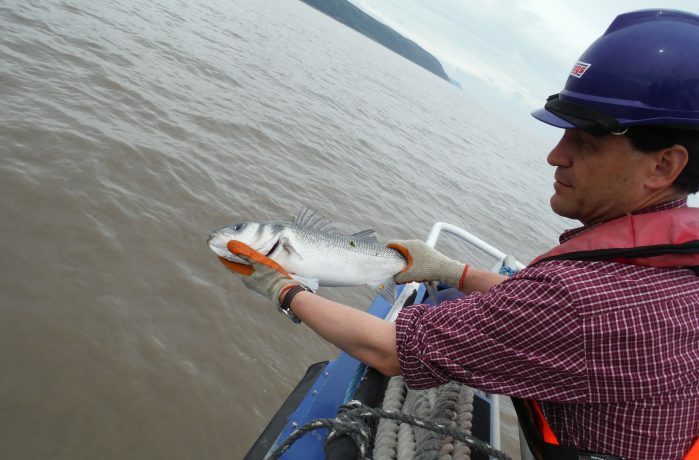 The company’s aquatic science services have also continued to move into new markets, servicing both new-build power stations and investigations into existing installations and infrastructure. 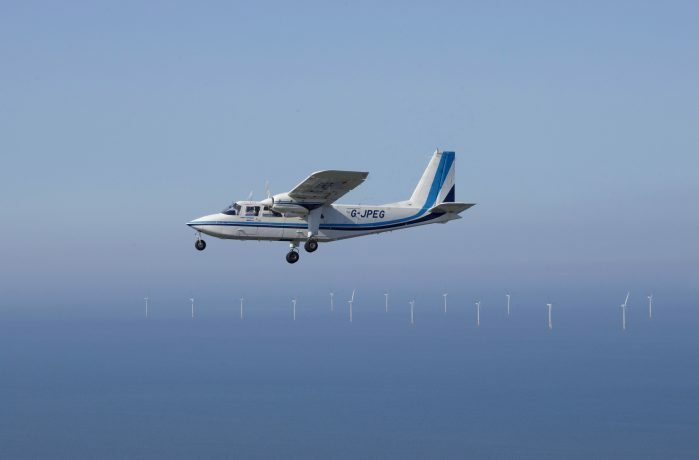 At the same time, the UK’s resurgent offshore wind energy industry has spurred demand for the company’s aerial survey and remote sensing services, which include surveys of seabirds and marine mammals, bringing increased business for the aviation and ornithology divisions. 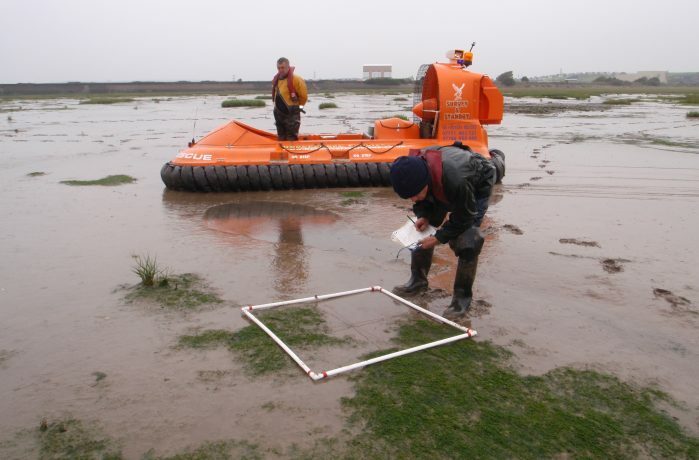 “Our efficiency improvements are bringing benefits for clients as our scientists and experts are better able to maximise the amount of time they spend working on projects,” added Dr Hendry. Major contract wins for these services overseas, particularly in the US, have fuelled rapid growth in the company’s international business. The company anticipates significant growth in the North American market in the near future, with offshore renewables starting to gain traction and aerial surveys of transmission routes for the conventional power industry driving increased revenues. Dr Hendry said: “The outlook for 2016 and beyond is extremely positive, with our order book for the year already passing 2015’s record breaking turnover before the end of our third quarter.